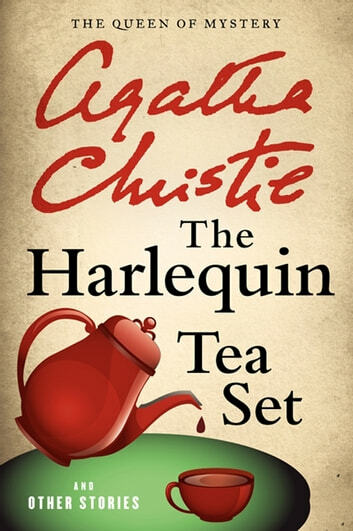 Hercule Poirot is joined by the mysterious problem solver Harley Quin in the pages of The Harlequin Tea Set and Other Stories—a collection of ingenious short masterworks of mystery and suspense that showcase the legendary Agatha Christie at her very best. A grand treasure for fans of the grande dame of mystery, The Harlequin Tea Set and Other Stories brings together nine rare and brilliant Christie tales of murder and detection that span nearly half a century of her storytelling genius. In The Mystery of the Spanish Chest, Hercule Poirot unravels the psychological conundrums that motivate a killer. . . . In The Actress, a great star's shady past becomes the plaything of a blackmailer. . . . 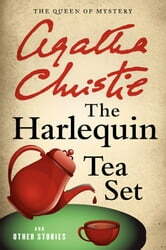 In The Harlequin Tea Set, Mr. Harley Quin helps a man save his loved ones from the greedy hand of murder. These and six other stories of danger and detection complete this stellar collection.